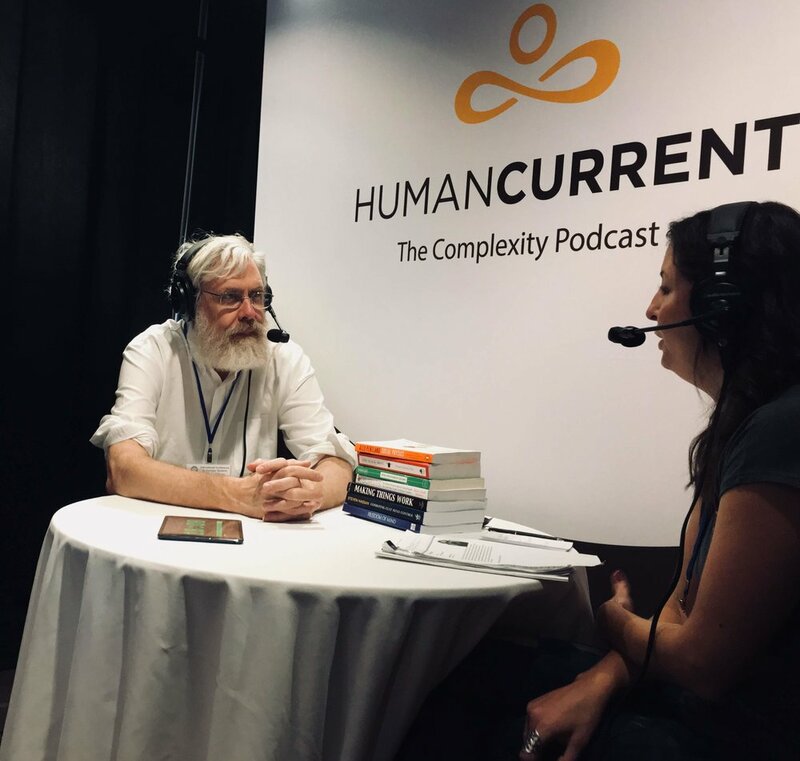 In this episode, Haley interviews George Church, who is Professor of Genetics at Harvard Medical School and Professor of Health Science and Technology at MIT, as well as a co-author of 480 papers, 130 patent publications & the book Regenesis. 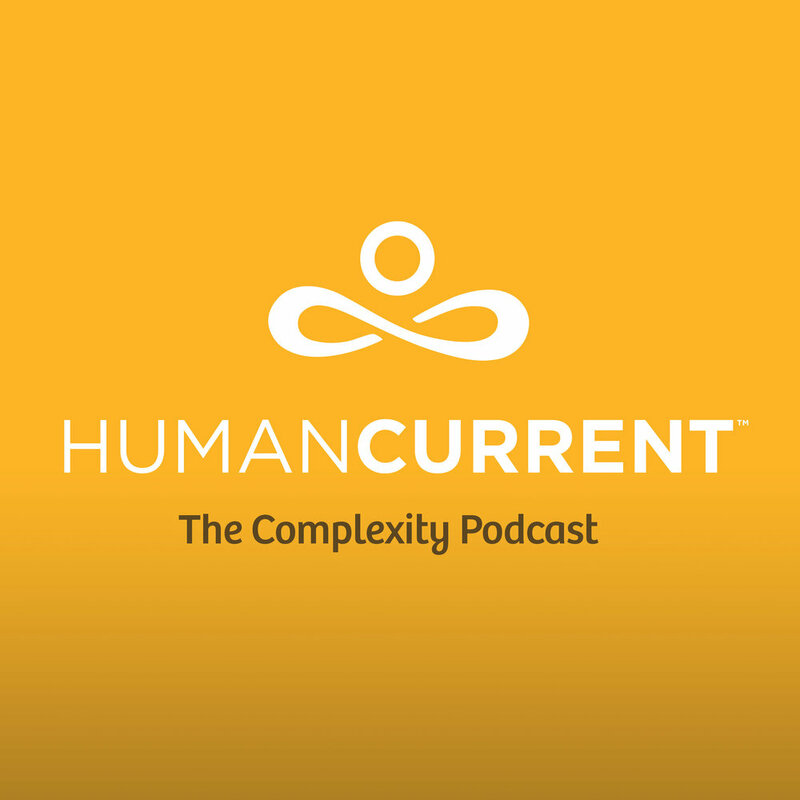 Church talks with Haley at the Ninth International Conference on Complex Systems about his presentation on the evolution of modern biotechnology and the implications of existential risk within this field. He also talks about the goals and mission of the BRAIN Initiative, which he co-initiated in 2011, as well as why he believes people should have access to their own genome.